You don’t really know what you have until it is gone. This familiar axiom is perhaps most true when it comes to people and in the years to come I expect we will feel the loss of the late Supreme Court Justice Antonin Scalia quite sharply. For 20 years Justice Scalia has been one of the few on the bench who could be counted on to stand against the rising tide of evils related to the sexual revolution. He did so repeatedly even when his outnumbered dissent earned him derision in the eyes of the many progressives in the judicial system. 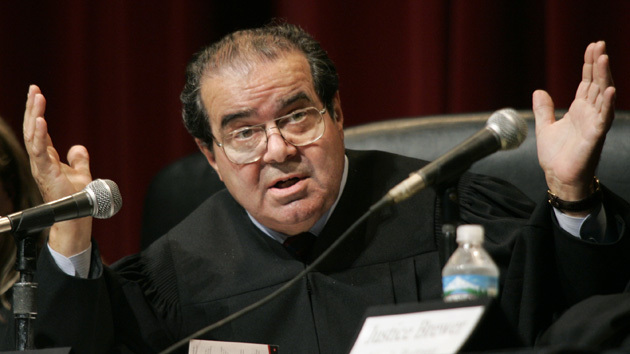 To write a proper reflection on Justice Scalia’s life would take more time and ability than I have. But if you want to be stirred to gratitude and courage I commend today’s Breakpoint article honoring this great man. May God raise up more men and women like him.